Jeffrey Blitz first came to our attention as the director of Spellbound, the acclaimed Spelling Bee documentary that earned him an Oscar nomination in 2002. 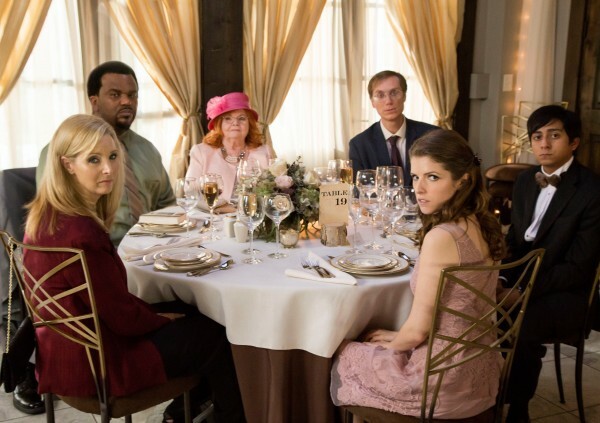 It took five years for him to follow that up with the 2007 high school comedy, Rocket Science, which introduced many to the lovely Anna Kendrick, who just so happens to be in Mike and Dave Need Wedding Dates opening this weekend. 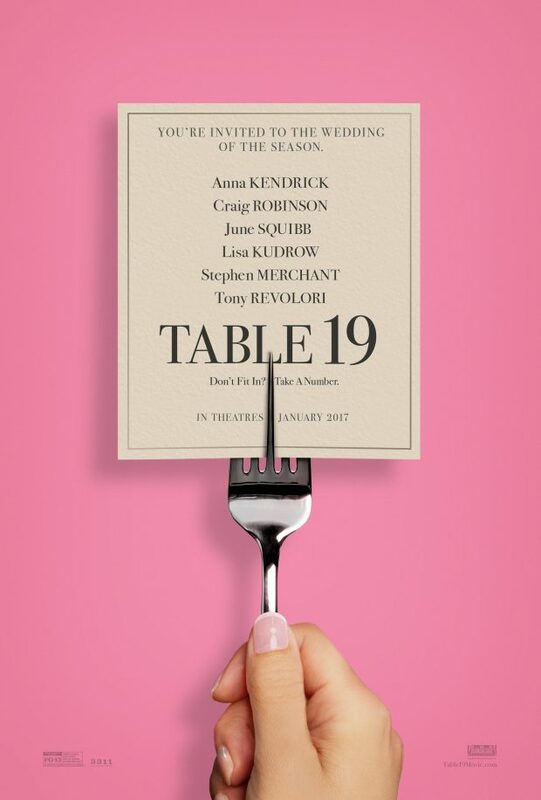 And to coincide with that film's release, Fox Searchlight has debuted a very early trailer for ensemble comedy Table 19, which reunites Kendrick and Blitz. The cast Blitz has put together is phenomenal, surrounding Kendrick with co-stars Craig Robinson, June Squibb, Tony Revolori, Amanda Crew, Lisa Kudrow, Stephen Merchant, and Wyatt Russell. And did I mention they'd be working off a script by Togetherness creators Jay and Mark Duplass? The story finds Kendrick as a wedding attendee forced to sit at a table with random strangers after she gets dumped by the bride's brother just before the event. It's a setup full of great comic potential, and obviously the cast is top notch.